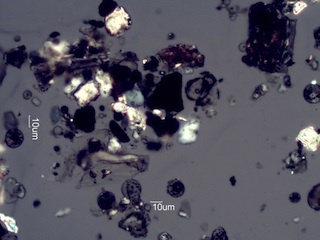 Flyash is the mineral residue of a combustion process that is small enough to become airborne. 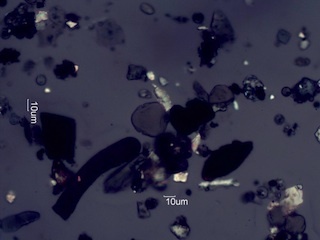 It often consists of small spheres of glassy material, the fused minerals associated with the fuel being burned. 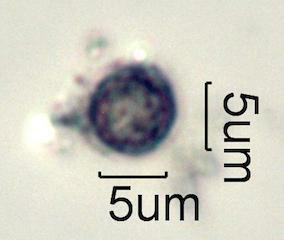 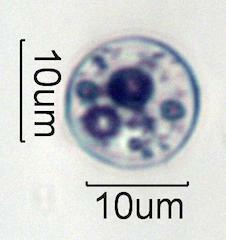 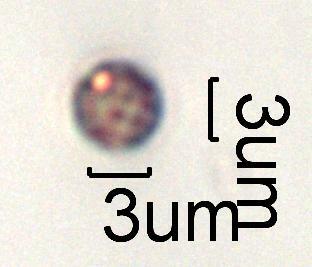 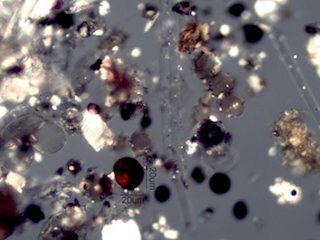 The precursor of the flyash particle can often be infered by the color and internal features of the particle. 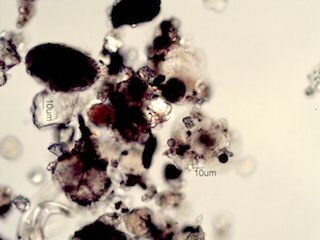 Carbonate release large volumes of carbon dioxide when they are melted. 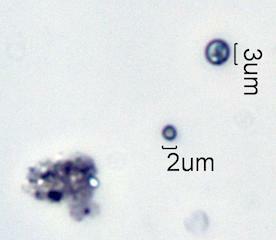 The result is a frothy particle full of bubbles. 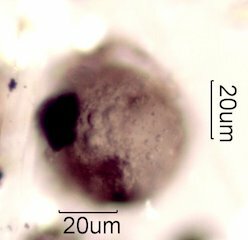 Clay often contains water which is released for form a few small bubbles in the resulting flyash particle. 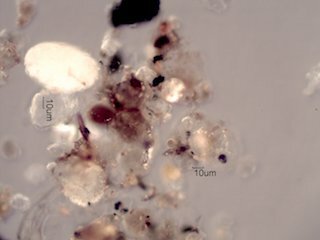 Iron is typically oxidized and tints the flyash yellow to red, depending on the amount of iron present in the original mineral. 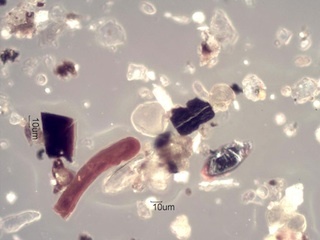 The following images are from environmental tapelifts collected near a coal fired power plant. 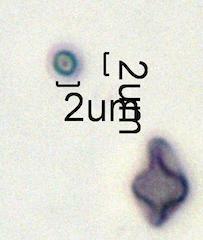 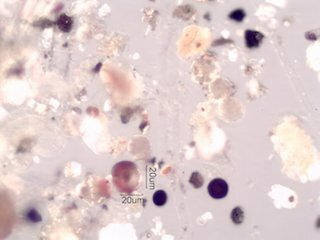 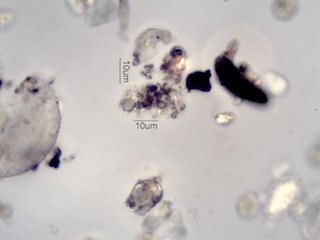 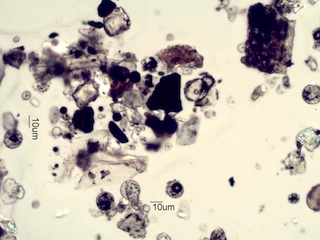 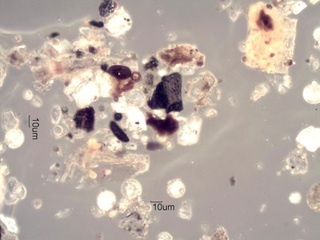 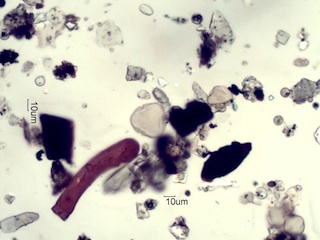 The following images are from air sample collected near a cement plant. 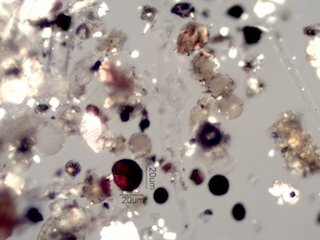 No Coal fired power plant were in the area.